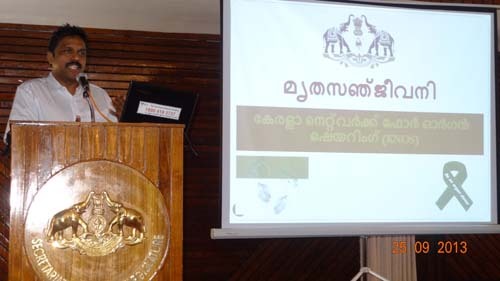 On 25th September, 2013 an awareness session on organ donation and transplantation was held for the employees of the Legislature Assembly, Trivandrum, Kerala. 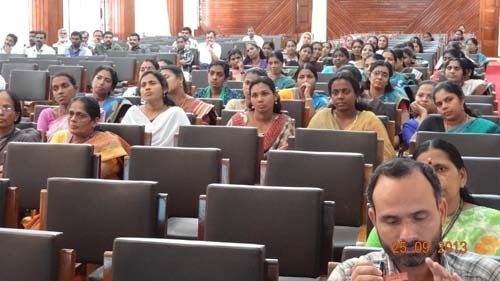 It was held at the Bunget Hall, Legislative Assembly, Trivandrum. 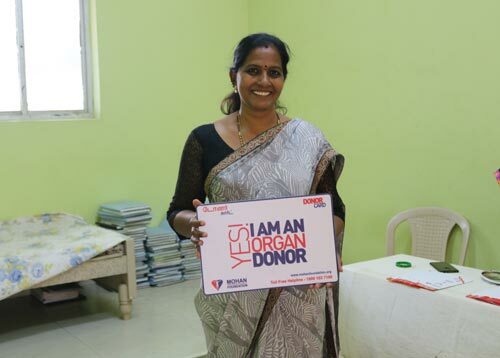 Mrithasanjeevani, Kerala State deceased organ donation programme was invited to conduct the session. Incidentally, it is the 125th Anniversary of Legislative Bodies of Kerala. 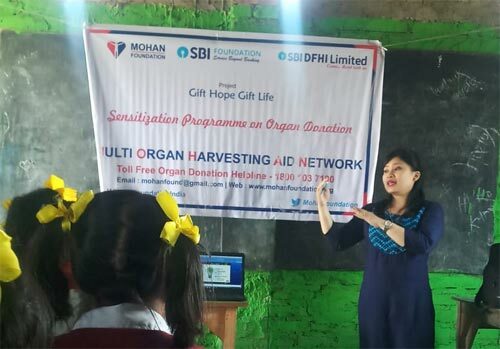 The session was conducted by Dr. Noble Gracious, Nodal Officer, Mrithasanjeevani, Kerala. 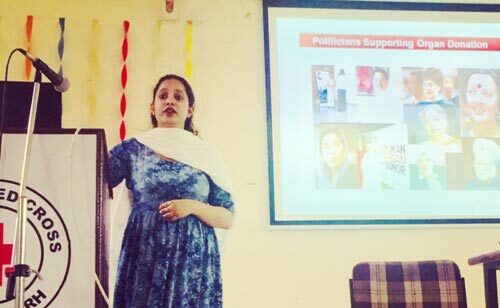 He made a presentation on the issue. 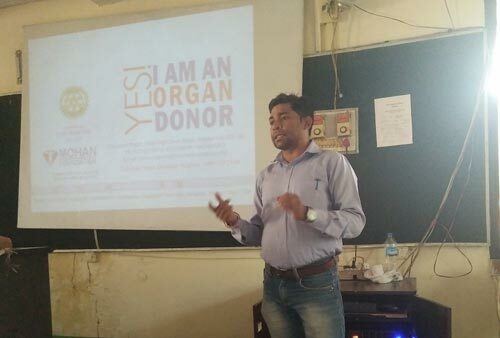 He discussed the following topics: Transplantation of Human Organs (THO) Act, 1994; the difference between brain death, cardiac death and coma; brain death certification; Kerala Network of Organ Sharing (KNOS) website; importance of the donor card and religious myths prevalent about organ donation. Also, a video about identification, maintenance and certification of brain dead patients was screened. 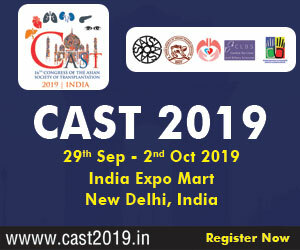 Few of the queries raised by the participants were: how to register for whole body donation, how to register in the waitlist for kidney transplantation and the procedures involved in organ allocation. 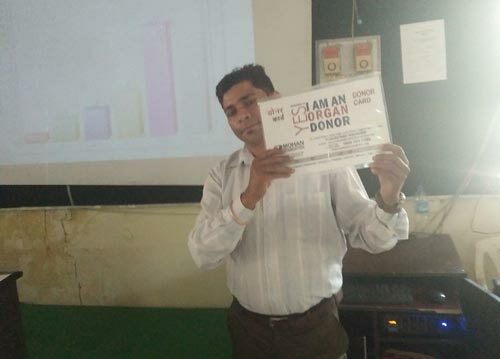 Around 150 employees participated in the programme. 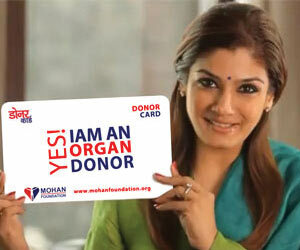 80% of the participants pledged their organ by signing the donor card.